We Know How To Build Climate Controlled Storage Buildings. 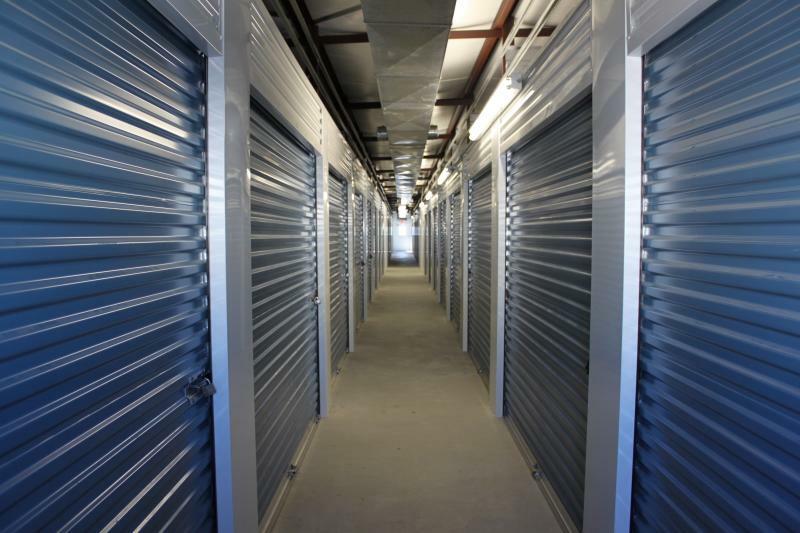 Looking to expand or provide your customers a climate controlled storage facility? Storage Building Central has everything you need to get started quickly and easily. Partnering with Storage Building Central will be the best choice you make when it comes to building our your own mini storage facility. Storage Building Central can do single level and multi-level climate controlled storage buildings. For a full customized quote, contact our team for more information 1-800-818-2245.